Name's Nic. I draw stuff sometimes. Here's some of it! You can find more stuff on my website! I'm looking for projects to collaborate on! Games are my first preference, but I'm open to most stuff! 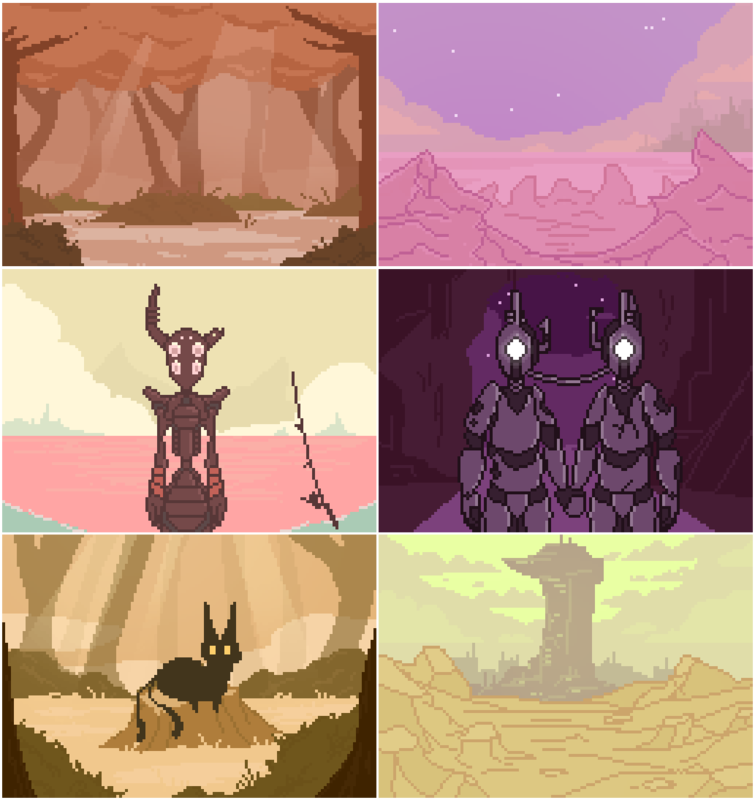 I can do Pixel Art, Character Design, Concept Art, Prop Design, and even some Environment Design! Paid work is strongly preferred! Hoping to hear from you! Have a great day! Fellow artist just flying through to say great work! Hi there, I am passionate in Game Design, do you have discord or telegram by chance? Hi, I'm Gianmarco, a young indipendent game developer with an idea for a 2D platformer. If you're interested check out the thread about it by clicking here and contact me via Discord (G Softwares#8170) so I can add you to my server where there is a chat dedicated to the game's development. If you want any money back we can organize for a revenue share in future. Let me know! My name's Rachel I'm a (learning) producer for a team consisting of 8 (if i might add, amazing people :P) and we have started pre-production for a fanmade sequel of a company that has shut down. The Wolf Among Us by Telltale Games. I would love to know more about you and your skills so don't be shy :) - I must add though, that in order to avoid copy right issues - even if the company has shut down, this project has to be 100% non profitable. hola, pues me gustaría trabajar contigo, que me dices? Hey Niccu! 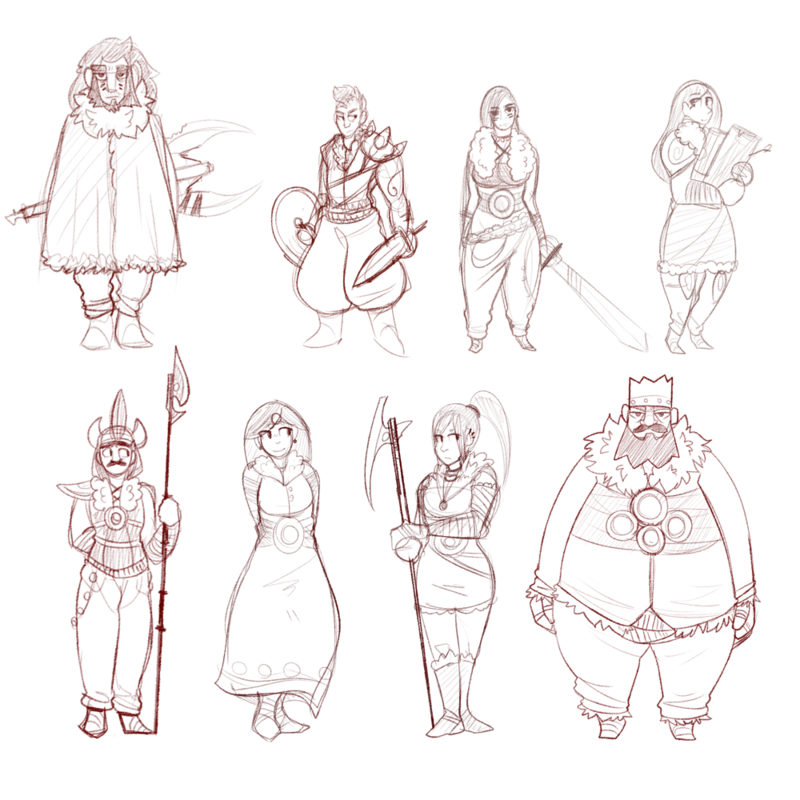 I’m working on a JRPG, and I’d like another spriter, and you are evidently very good. Can we discuss this further on discord? I’ve already sent you a friend request.